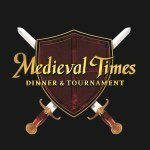 Travel through the mists of time to a forgotten age and a tale of devotion, courage and love—at Medieval Times Dinner & Tournament. Imagine the pageantry and excitement that would have been yours as a guest of the royal court ten centuries ago. That’s exactly what you will experience at North America’s most popular dinner attraction. 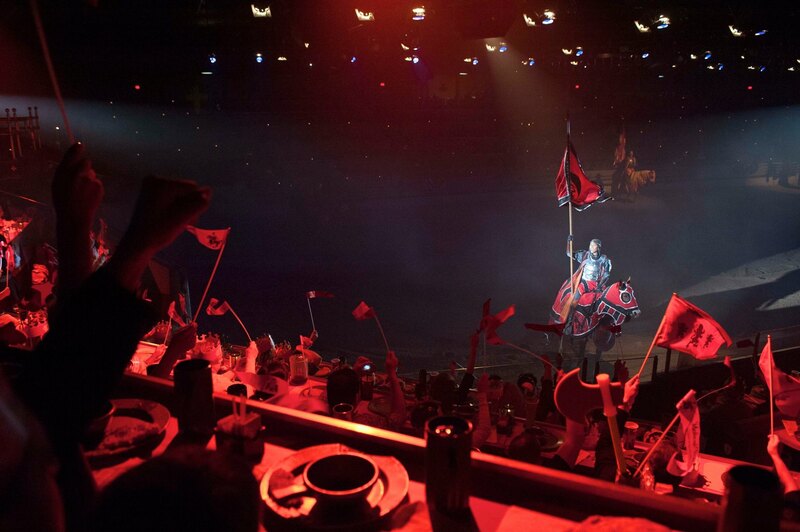 See our electrifying show featuring heroic knights on spirited horses displaying the astounding athletic feats and thrilling swordplay that have become hallmarks of this unique entertainment experience. Enjoy a “hands-on” feast as the dynamic performance unfolds before you. A sweeping musical score and brilliant lights provide a fabulous backdrop for this spellbinding experience that blurs the boundary between fairy tale and spectacle! 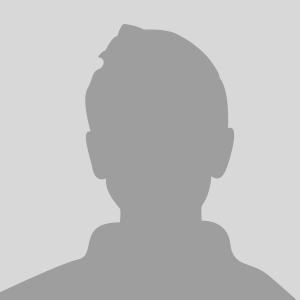 Medieval Times has 9 castles across the U.S. and Canada in Orlando FL, Buena Park CA, Lyndhurst NJ, Chicago IL, Dallas TX, Myrtle Beach SC, Baltimore MD, Atlanta GA, and Toronto ON.